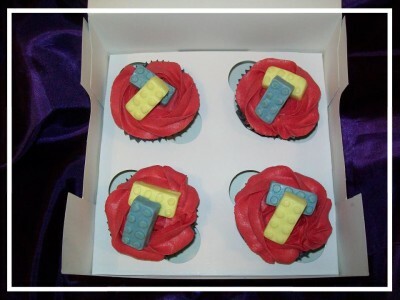 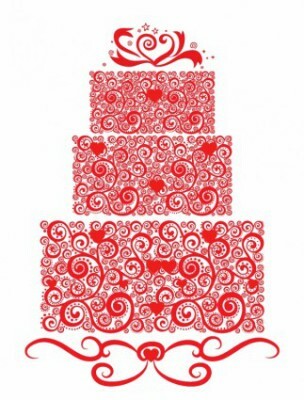 Sometimes a box of cupcakes is just the thing to say 'Thank you' or a tasty addition to a celebration or wedding. 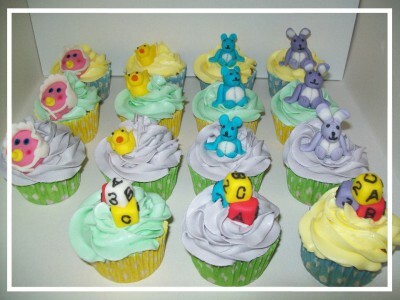 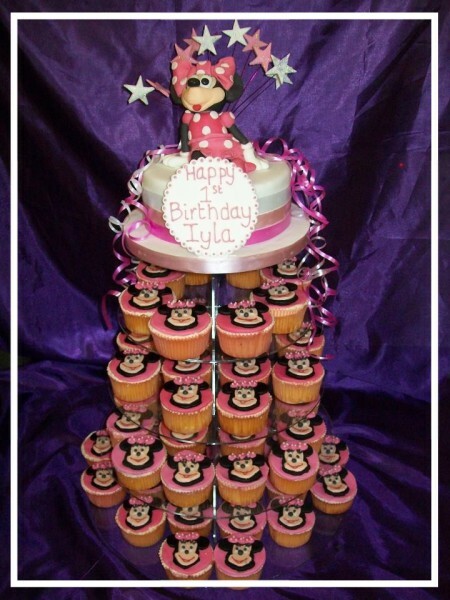 That Cake Company can create any design you require in any flavour. 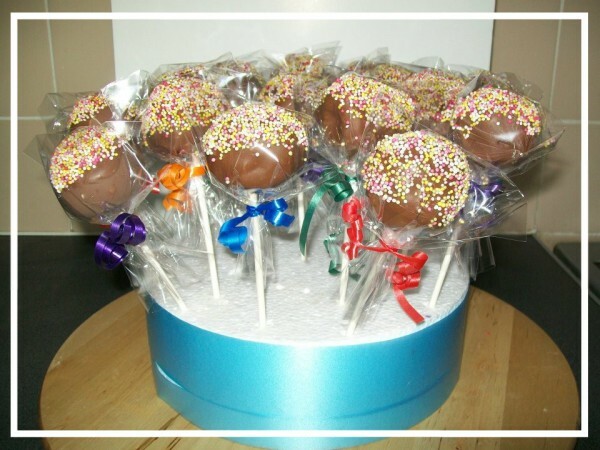 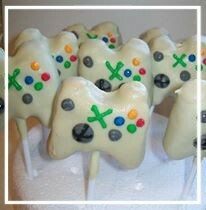 Cakepops are great wedding favours or popped in a children's party bag. 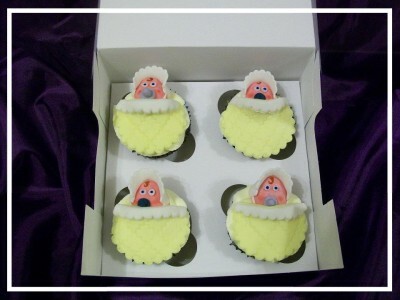 I can make them in any design to match your celebration and they can be wrapped with a colour co-ordinated ribbon with your event.